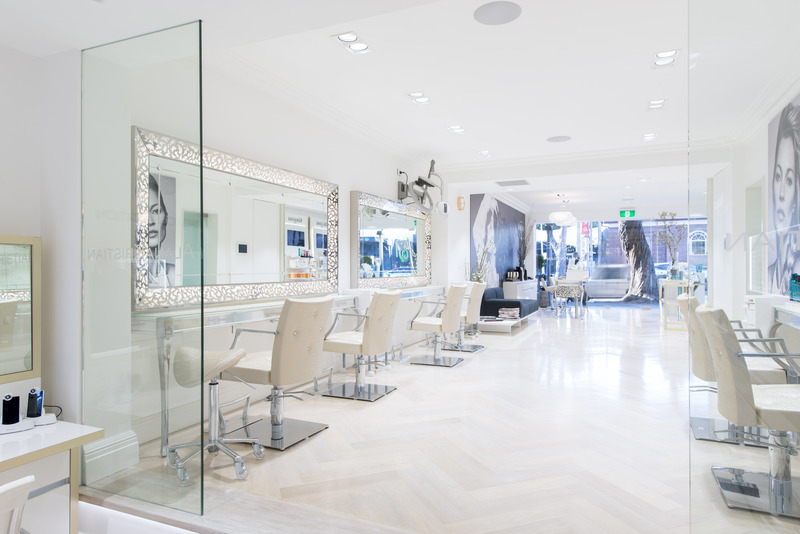 AlanaKristian is a boutique hair and beauty salon operating in the lovely harbourside suburb of Rose Bay. The salon is a family business that prides itself on its close team of hair and beauty professionals that provide a fantastic environment for its clients and friends to enjoy an amazing lux experience. 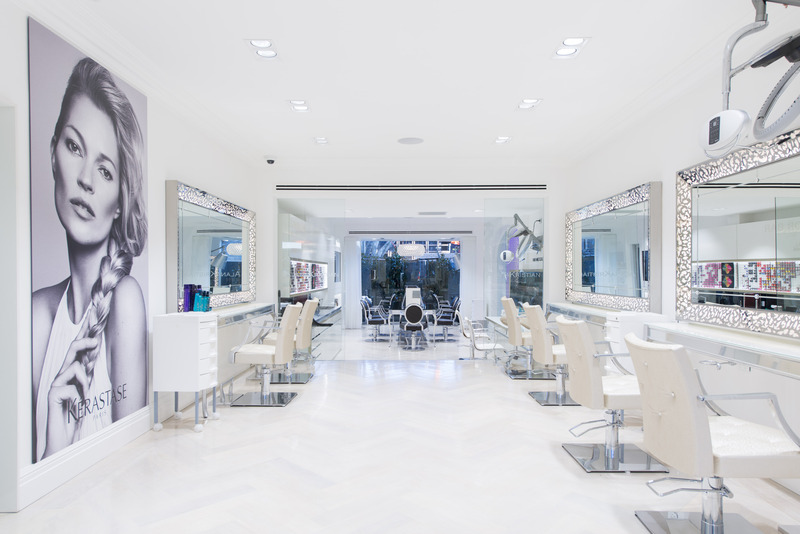 AlanaKristian is the Flagship Institut for Kerastase in Australia and operates from its new state of the art facilities providing the perfect destination for all things luxury for hair and beauty. AlanaKristian is a L'Oreal Professionnel Specialist Color salon and caters to all things color with its Color Specilaist team consisting many Color Degree qualified members. Finally, AlanaKristian is a specialist Great Lengths hair extension salon providing the best in hair extension technology and application.